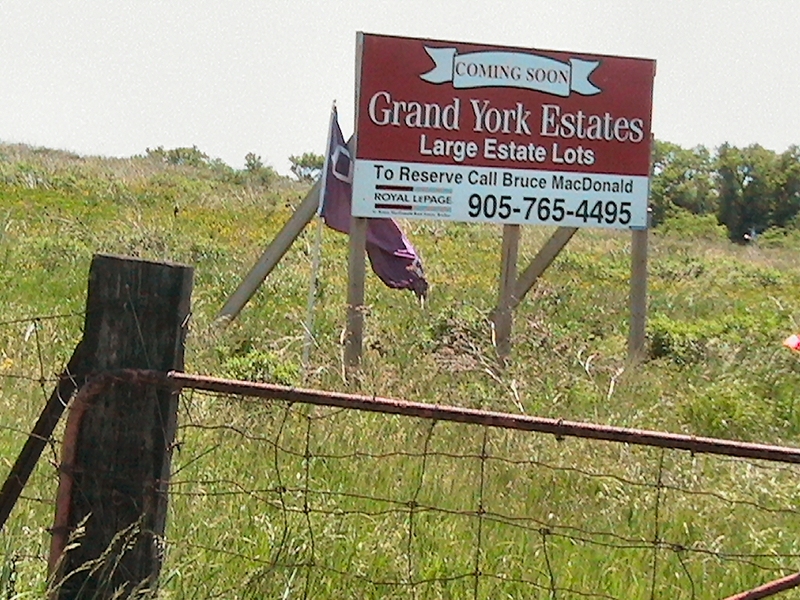 The developers of a new subdivision in York said Monday they will meet with a committee of the Six Nations Confederacy Council. The development, which would have 55 houses in York received the approval of county council Monday. But Wes Elliott, who attended council’s planning committee meeting as a representative of Onondaga Chief Artie General, told council that the development is in the Haldimand Tract.